Daniel W. Graham is A. O. Smoot Professor of Philosophy at Brigham Young University. A student of ancient Greek philosophy and science, he is the author of Aristotle’s Two Systems (Oxford: 1987); the editor of the previously uncollected kleine Schriften of Gregory Vlastos, Studies in Greek Philosophy (2 vols., Princeton: 1995); translator and commentator of Aristotle, Physics VIII in the Clarendon Aristotle Series (Oxford: 1999); co-editor with Victor Caston of a Festscrift for his mentor, Presocratic Philosophy: Essays in Honour of Alexander Mourelatos (Aldershot: 2002); author of Explaining the Cosmos: the Ionian Tradition of Scientific Philosophy (Princeton: 2006); co-editor with Patricia Curd of The Oxford Handbook of Presocratic Philosophy (Oxford: 2008); the editor and translator of The Texts of Early Greek Philosophy (2 vols., Cambridge: 2010); and author of Science Before Socrates: Parmenides, Anaxagoras, and the New Astronomy. He previously taught at Grinnell College in Iowa and at Rice University in Houston, Texas. He has been a visiting professor at Yale University and a visiting fellow at Clare Hall, Cambridge. He has been the recipient of two NEH fellowships. 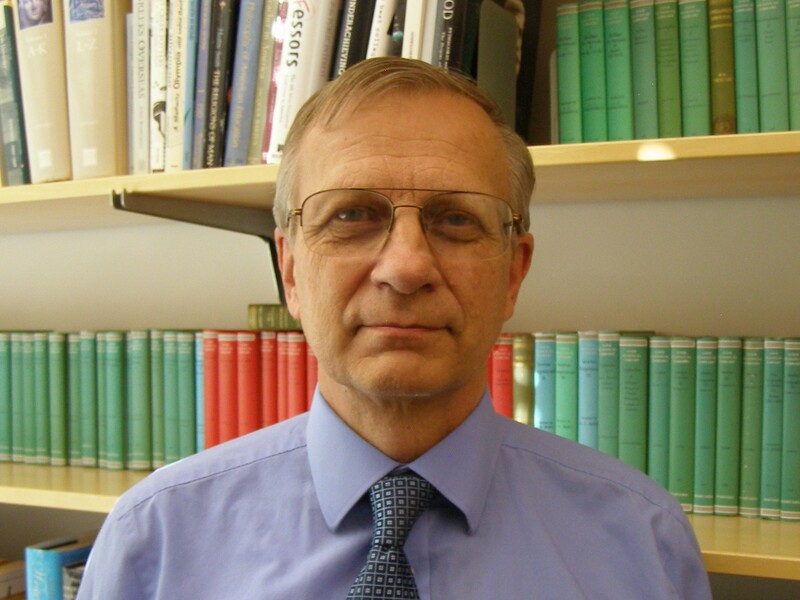 He was the president of the International Association for Presocratic Studies from 2008 to 2018, and is a member of the editorial board of the journal of ancient philosophy and science, Apeiron.